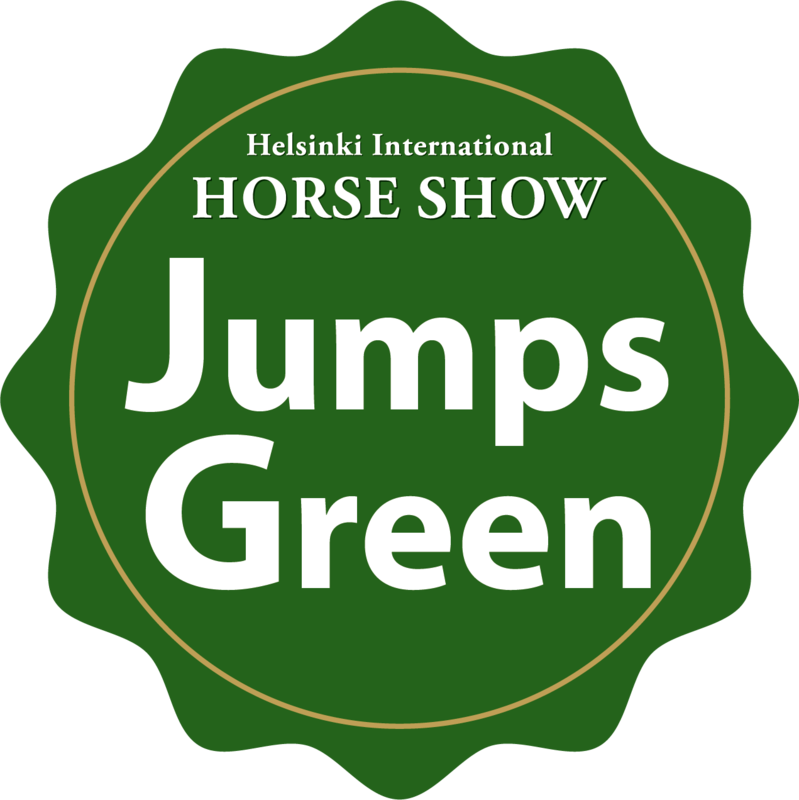 Helsinki International Horse Show welcomes the equestrian community to Helsinki in October! The show is an exciting mix of ultimate top sportand entertainment. Our huge crowd of 50.000 visitors are true horse lovers and fans, eager to meet the world´s best riders in Helsinki Ice Hall. The highlights are the Land Rover Grand Prix and the prestigious Longines FEI Jumping World Cup™ on Sunday 21st.